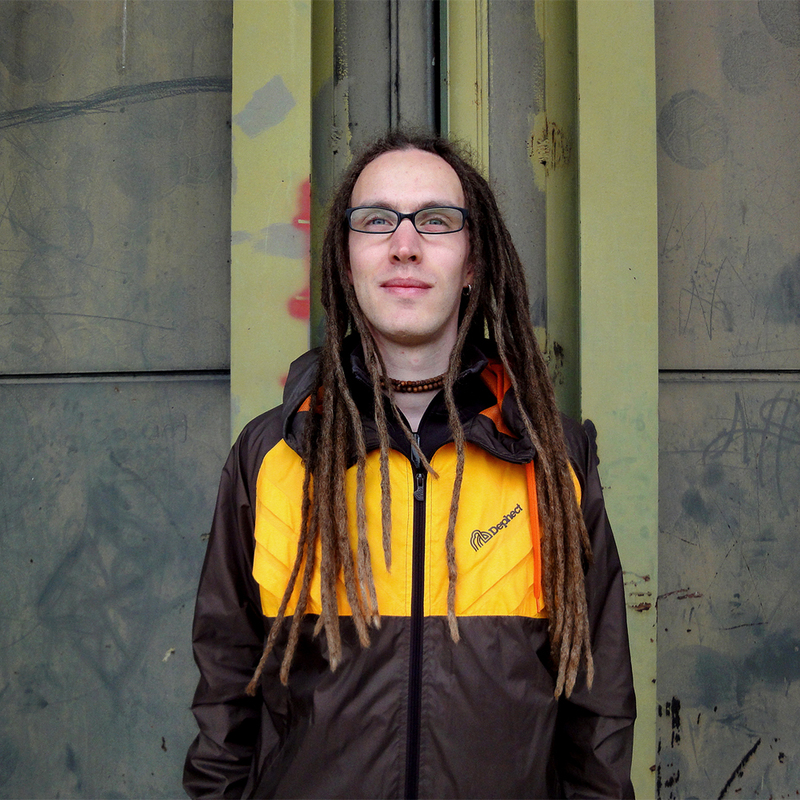 INFRA is a Bass Music Producer, Sound Designer, DJ and Promoter living in Berlin. His tunes consist of solid pumping Halfstep rhythms, brought to life by analog drums morphing into synthetic impulses and hypnotizing synth coloured atmospheres, that resonate in your head long after you hear them. With a background as a drummer for more than eight years, it is only natural that INFRA’s beats have a very high resolution in depth and therefore feature a lot of details and density to create thrilling sensations. INFRA’s versatility in production provides both a lot of space for atmospheres and detail for mental explorations and relaxation, as well as severe and fearsome bass assaults filling the room with tension. His basses are more than just simple sine waves, but dreadfully tweaked and twisted pulses, built for maximum pressure, which form the foundation of his monstrous basslines. His style is mainly influenced by Techstep, Dubstep, Drumfunk and Neurofunk, which in his belief is the most advanced engineered music available. Since 2008 INFRA has been in connection with F4TMusic, which in summer of 2011 will release the SONIC EP that encapsulates his style of Dubstep. The EP includes a track that is completely situated on the darker side within the deep Halfstep universe and features F4TMusic boss M3T4. Other collaborations include working with SPECIES, known for his shocking Darkstep tunes, with whom he has his first vinyl release on SHADOWDUB coming later this year. For Canada’s superior Dubstep Blog J’AIME LE DUBSTEP, which launches a new mix every week, INFRA contributed Mix #61, which made it into the Top 20 Downloads of 2010, and Mix #101, which came right after the mix of Dubstep ambassador JOE NICE. 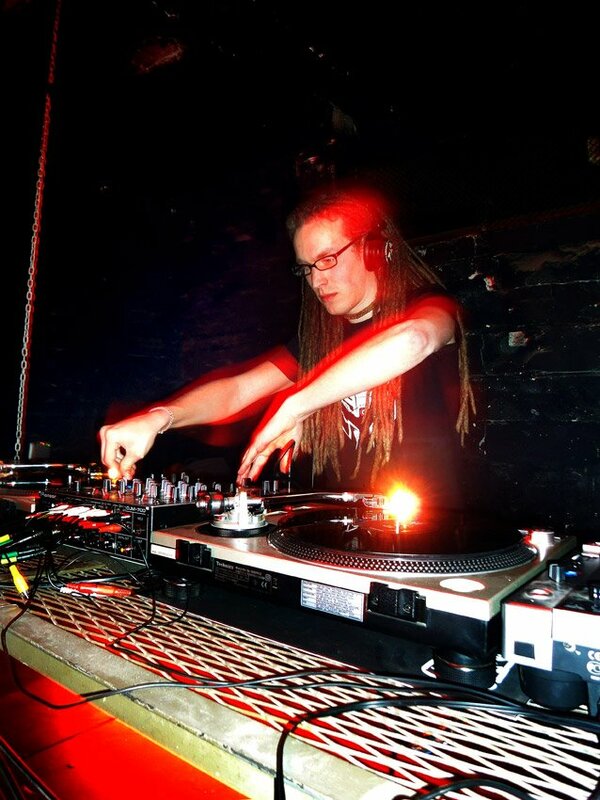 Both mixes feature his favoured style of Dubstep and received a downright positive feedback. With Berlin based DUBMARINE and also as a part of the weekly rolling IMPULSE, he stages events in a Dubstep context, which are boundary pushing and style defining, due to their carefully chosen line-ups.